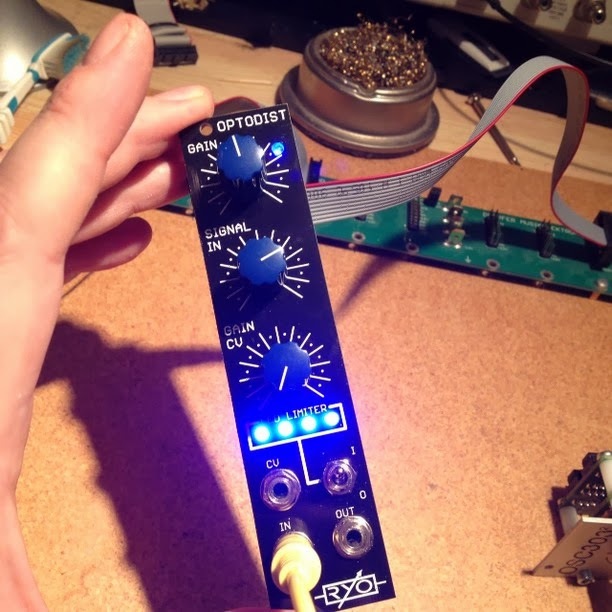 Meanwhile check out these interesting items, a couple of friends from Gothenburg here in Sweden have started a DIY eurorack company. I've been lucky enough to get parts from them of some of their forthcoming kits and so far I've built the OptoDist. I should note that the one in the picture isn't how they ship as standard, I added the blue of course. 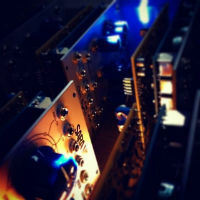 Anyway as well as the Opto Dist, there are other kits such as Woflter, Vertmix, Ampmix, Attmult, DTSwitch, VC Sequencer. All of them sound interesting indeed and from what I gather the kit prices will be very reasonable indeed. So if DIY is your thing hop over to http://ljunggrenaudio.com/ and check them out. I think their webshop will be online within days. 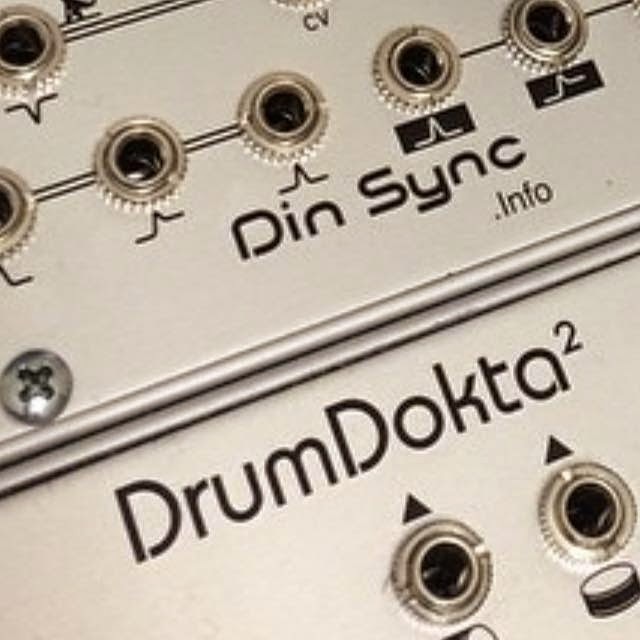 Talking of other interesting things, in case you missed this I managed to get my grubby mits on a Sid Guts, here's a video of it against some ModSeqs and a bit of maths.